At the beginning of the year I went on a life changing Contiki trip to Thailand. It opened my eyes. It allowed me to see the world through a different light. So here I am starting this blog half way to the age of 21. I write nonsense and take photos of things I like to call ‘pretty’. I’m a tea princess and an Apple fan girl, but above all I’m a dreamer. I hope you stay a while and read about the highs, the lows, but most importantly the lessons I’ve learnt along this journey I call life. Currently, I am living in Sydney, but someday I want to live in New York City because it’s just calling out my name and I’m a self-proclaimed dreamer. If I was to describe myself in a nutshell, I am someone who is full of spirit, likes to dress cute, and is somewhat adventurous and a little weird. 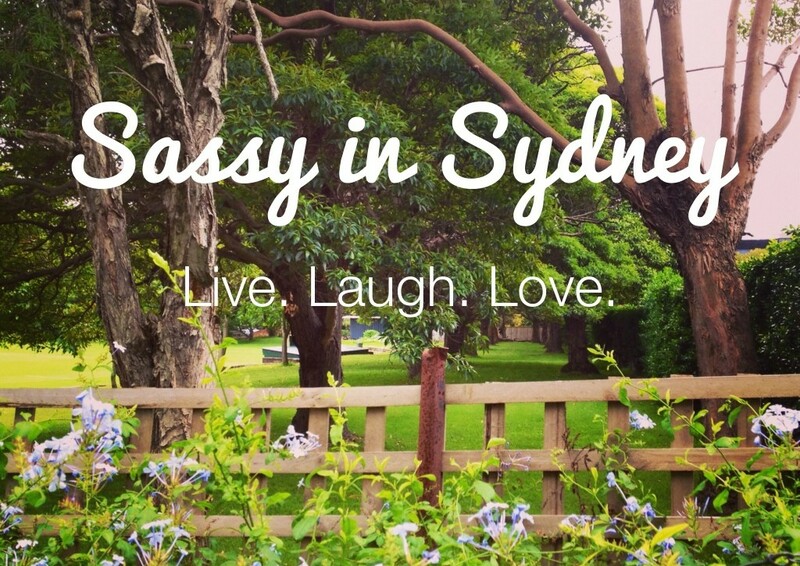 Therefore, call me Sassy in Sydney. Hey! How funny I read through your blog and started liking multiple posts. Then I was like she’s going to think I’m weird because I keep liking every thing, but it’s because I could relate. Thanks for the message and keep in touch. I really love the picture you have at the top of your blog! Great blog too, by the way! Such an awesome blog, you’re so insightful for such a young person. I look forward to reading more! I would toast to your little cute comment with a pretty pink spritzer if I wasn’t studying for exams right now. Cheers! I desperately want your hat! It’s always nice to meet a fellow twenty something!